Planning on transferring to Western Michigan University? 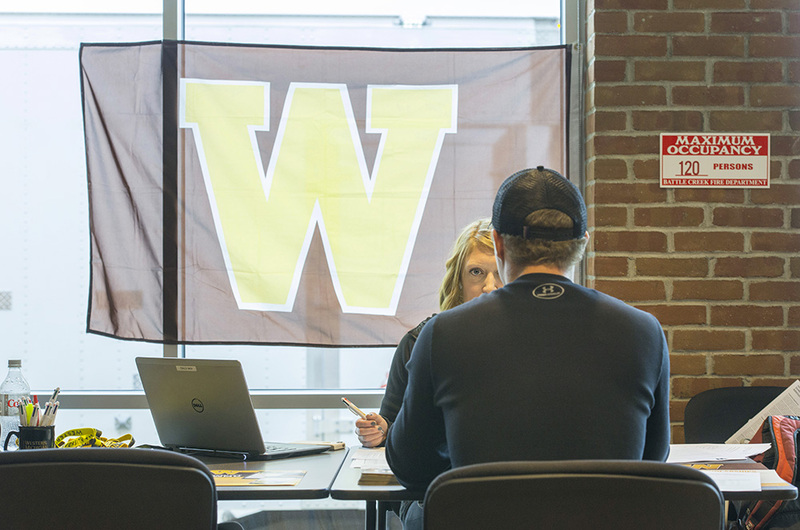 Sign up for WMU’s On-site Admission Day at Kellogg Community College! Best of all, students can accomplish all of this while remaining on the KCC campus! Please note that appointments are required. To sign up and make an appointment in advance, contact KCC Counselor Tim Bond at 269-965-3931 ext. 2610 or KCC Academic Advisor Michael Houston at 269-965-3931 ext. 2628.